One of our favorite foreign labels is AD21, which is run by Bruno Sanfilippo who already has a Hypnos CD release, as well as Max Corbacho who will also release something on Hypnos soon. All the products of their label are classy, beautiful and definitely worth checking out. Here are some new arrivals, and other AD21 items were restocked as well. Here’s the March 2013 airplay Top 20 list for Mystic Music on StillStream.com — our thanks to host Eric Meece for playing Urbs by Bruno Sanfilippo (along with lots of other great stuff) during March. 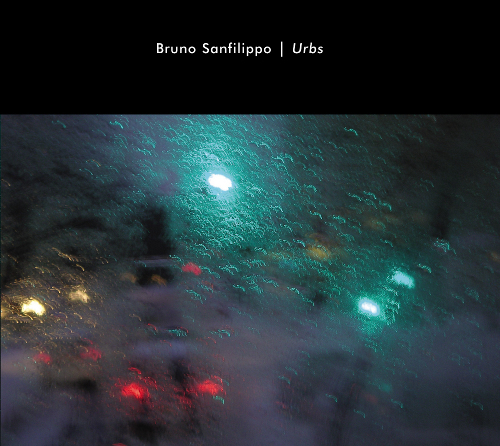 Here’s a recent review of Urbs by Bruno Sanfilippo, by Electronic Music Mall. 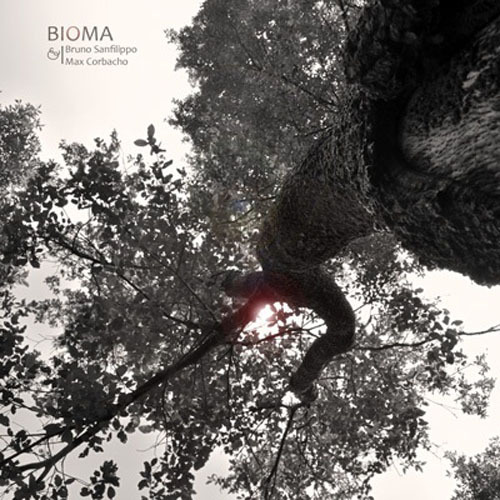 “Experimental ambient and expressive field recordings. 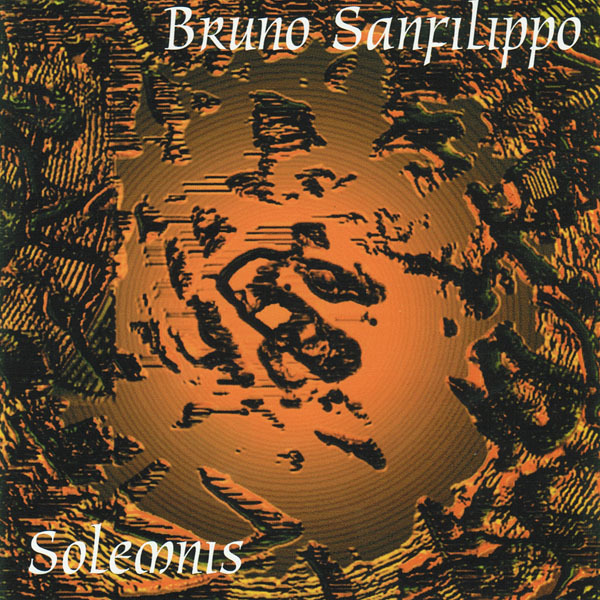 STYLE This deeply evocative album centres upon carefully selected urban field recordings gathered by Bruno Sanfilippo from such diverse locations as churches, train stations, subway platforms, streets and bars. Apart from sounds of Grand Central Station in New York, the recordings were obtained within the cities of Europe using just an iPod Touch. Not just textures to add interest to the more crafted sounds of music; these ghostly audio presences are the main forms within these blurry ethereal soundscapes. The opening track blends intriguing noise and dream-like musical abstraction from the very start: delicate tonal swells, twinkles and electronic burbles harmonise with soft footfalls, percussive disturbances, metallic clatter and echoing human hubbub. The second track The City Reflected has a somewhat harsher sound for the first fourteen minutes or so than its predecessor – distant voice fragments and turbulent movements hang among dissonant bell tones and uneasy synth pads. 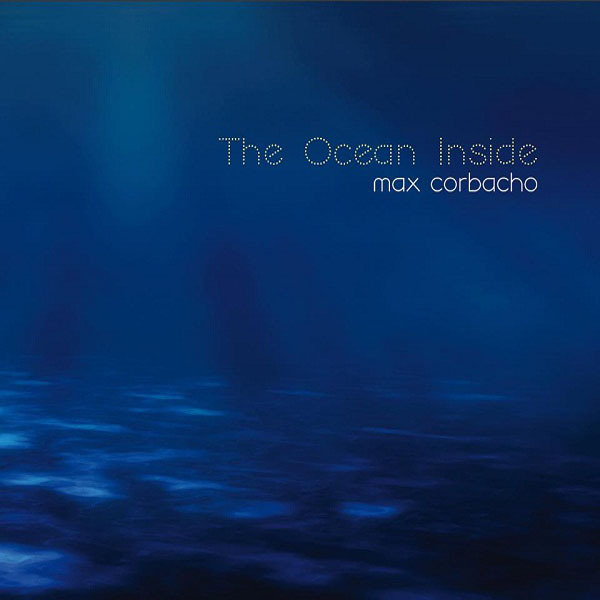 The conclusion softens into hypnotic harmony and leads comfortably into Chaotic Order a twenty-five-and-a-half minute nocturne of welling beauty and environmental sounds presented as if refracted through a heavy veil of sleep. The relatively brief end piece drifts in elegant meandering half slumber – muted chimes and far-off social interactions beclouded by sonic fog. ARTWORK	This glossy two-panel digipack follows the current Hypnos format: broad black upper border with expressive photo-imagery below. Ambiguous urban abstracts of turquoise and red light patterns fill both inside and outside spreads. Repeating fluid swirls pool and flow in and out of shadow like a night-time city in the drenched in rain. Cover notes reveal that the imagery was “captured inside a bus in Berlin City.” The rear cover lists the four tracks against their respective times with a quotation from Aristotle musing upon the relationship of an individual to society. 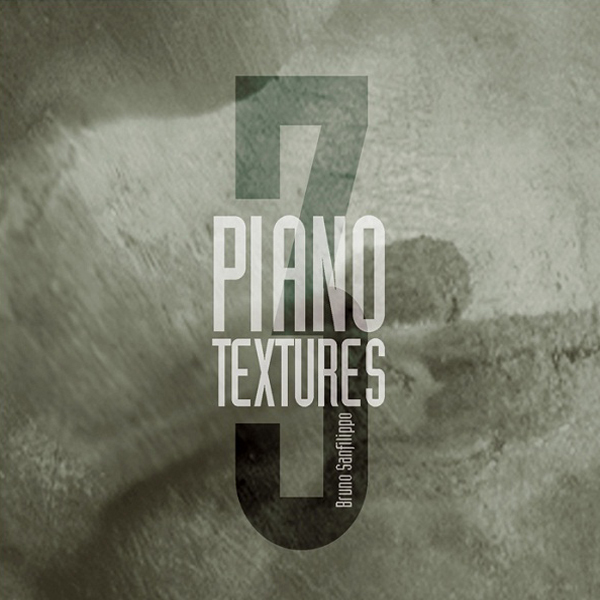 Inside, the right panel supports the disc in a clear plastic grip; the left delivers recording information; thoughts on the nature of the music and relevant contact details.